It's feeling like a Link-a-palooza kind of day. I never did make it into the craft room yesterday so I'm feeling it's pretty necessary today. As such, I'm hurrying the process along by just sharing some links. They're pretty great links though, you should totally check them out. I'm totally serious. I'm the type of person who likes to have music playing when I'm doing chores, cooking, working, or anything pretty much (hmmmm....might explain why I married a musician.) Unfortunately, since my rock star husband is actually a home office-working software programmer by day, I need to give him the peace he needs. Yet, this music to clean by playlist shared by Curbly would be fabulous otherwise. As such, I figured the rest of you might could use it! Ever since the Picnik photo editor bit the dust, I know lots of people have been looking for other options to it. Nikki at Whimsy Love shared a list of some of the other photo editing options she's found. I hope they're helpful for you. 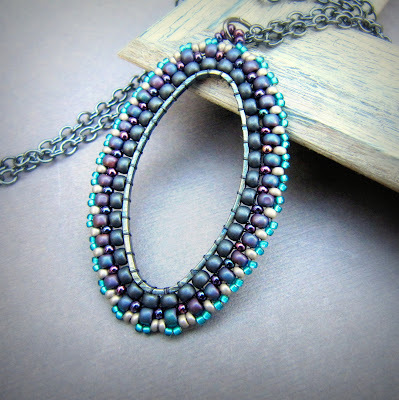 Many moons ago (late last year), Marcie Abney of La Bella Joya was generous enough to share a beautiful seed bead pendant tutorial for the pendant pictured above. 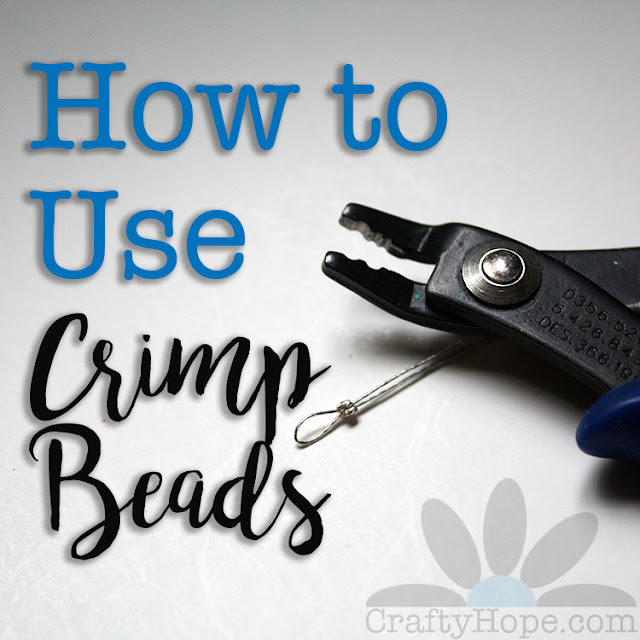 I was first struck by the beauty of the design and almost immediately after by the thought that, "Oh yeah, seed beads and I don't always see eye-to-eye." However, I've since gone back and admired the design some more, I've realized that Marcie has made the directions concise and fairly easy to follow. I just might be able to make something close to what she's created. I bet you could too!! There's some updates in the CraftyHope Etsy shop if you're interested. GIVEAWAY ALERT!! Shelly at Au Jour le Jour is giving away a bag of crap in celebration of her 100th post. No worries, it's really just a destash bag from her workbench, but you get the idea. Head over to her blog to hear more. That's it for me today. I'm serious about trying to get in the craft room today and not waste it on chores or in front of this dang machine. What about you? What are you serious about getting done today? Thanks for sharing the links Hope. Hey does your Rock Star hubby ever get up close to or in Montgomery for any of his jigs? Ooh! 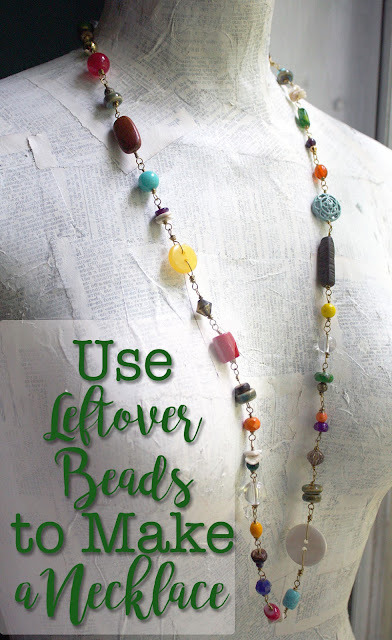 That seed bead pendant is cool! I'll have to check out the tutorial. Thanks for sharing it! And, "Beady Olympics", cute! Perfect timing for our kick-off! Beautiful bead work...and, the color is yummy. Thanks for visiting and for leaving such a nice comment. oh man - love this pendant! I thought I left a comment a few days ago ... but my blogger connection seems to be on the fritz - no ability to link, post, etc, etc. kinda a handicap with a major blog hop going on! LOVE this one Hope - absolutely gorgeous!